Six cottages for hire, 50 caravan pitches, many with electricity, tent pitches and a service building. Minigolf courses. The cottages can also be booked in the winter. 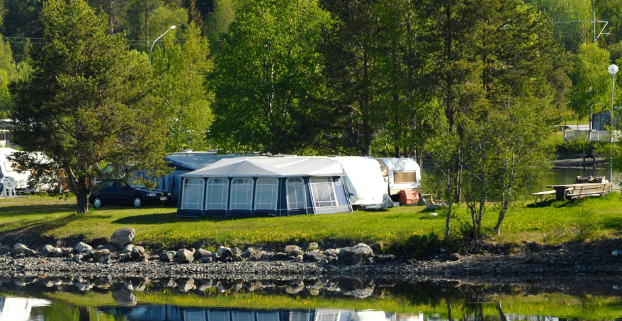 The campsite offers the opportunity of many pleasant moments in a nice environment. There is miniature golf, playground and more. Sales of ice cream, drinks, candy and coffee available. Fishing can be done in Indalsälven.